Julien Smith is a smart guy who has given a lot of thought to how and why we connect with one another in real life and online and how we build meaningful relationships through these connections. 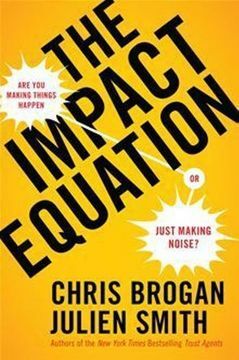 Last night, he kicked off his two-city Third Tuesday mini-tour to promote his new book, The Impact Equation, which he co-authored with another smart guy, Chris Brogan. Julien did not disappoint the Third Tuesday community. 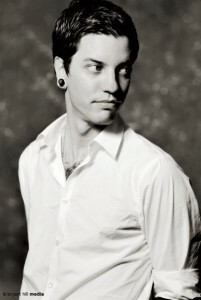 He gave us a lot to think about in a witty, laugh out loud presentation. I’ve captured some of the highlights and bon mots from his presentation using Storify. Enjoy.